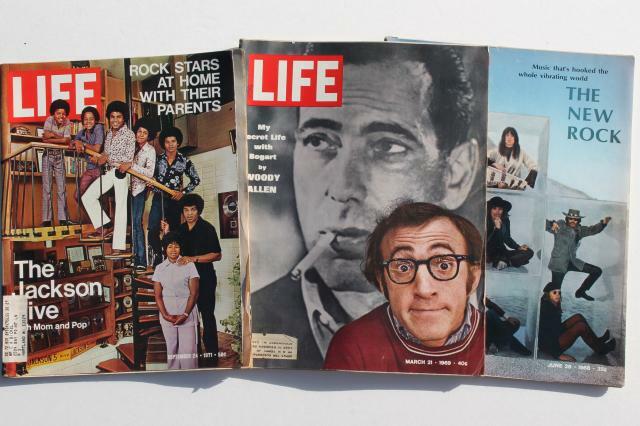 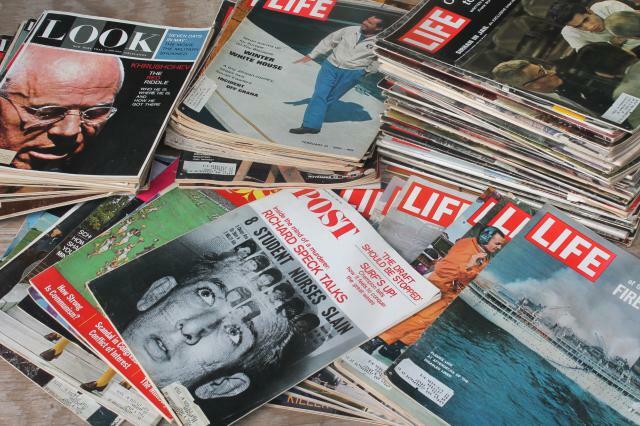 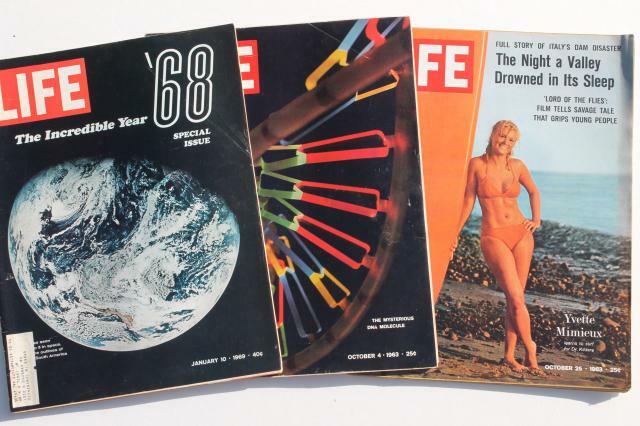 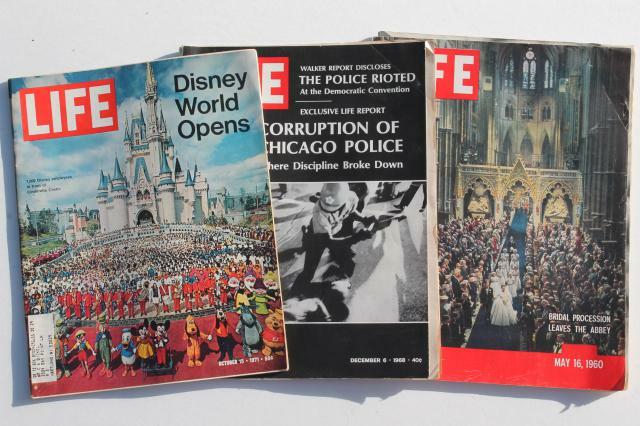 Lot of vintage Saturday Evening Post, Look, and Life magazines, all complete, in good condition. 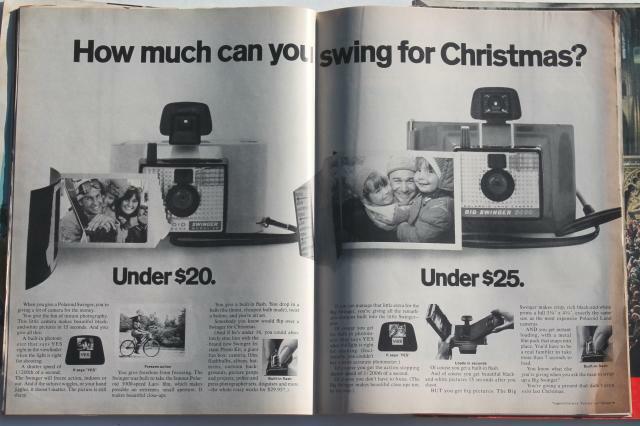 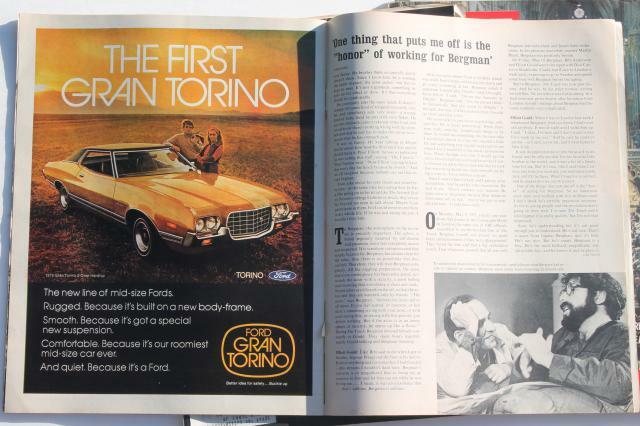 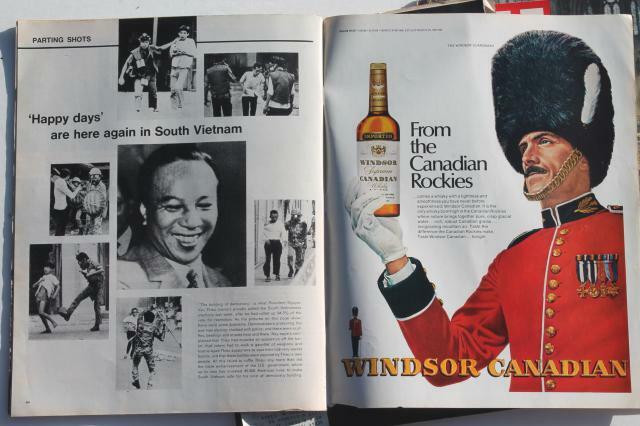 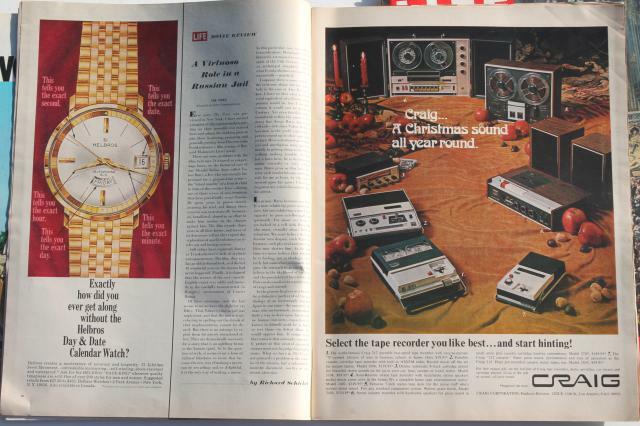 These have a lot of great ads and photos. 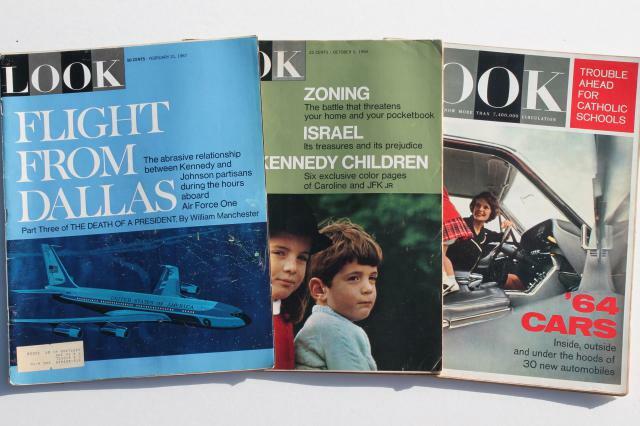 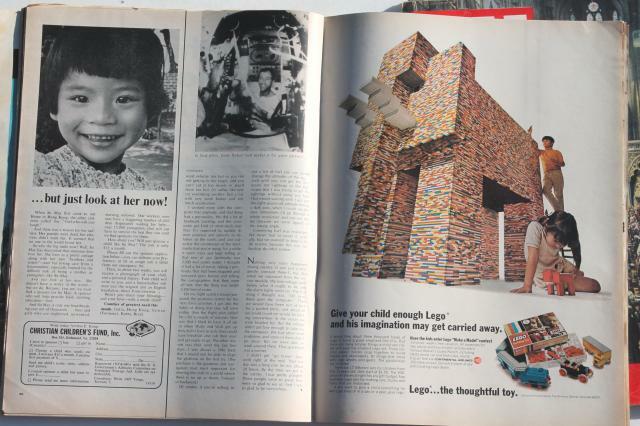 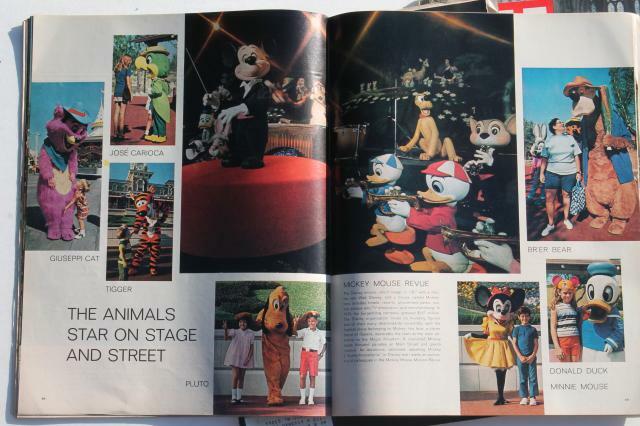 There's 55 issues of Life, 14 issues of Look, 9 Post issues. 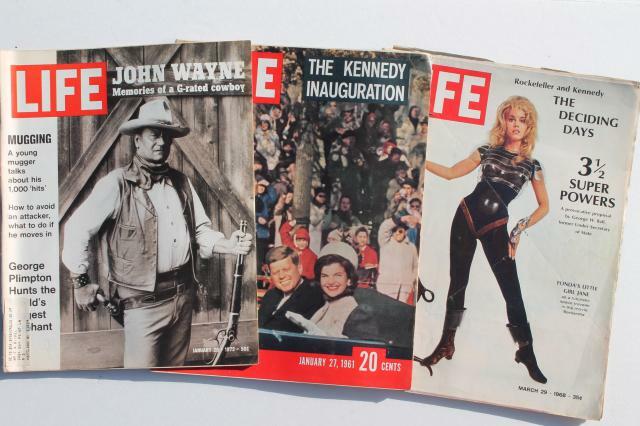 More than 75 magazines in all.